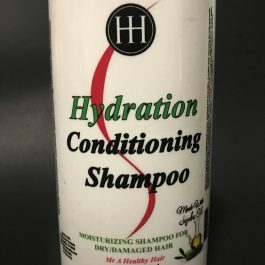 A protein-enriched conditioner. 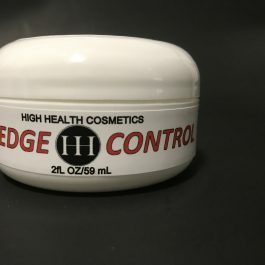 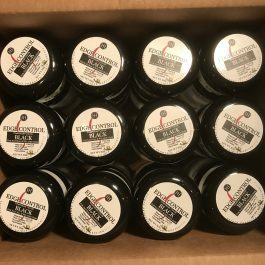 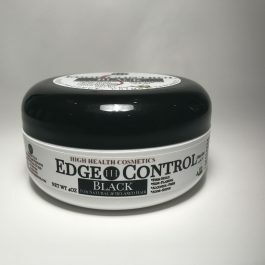 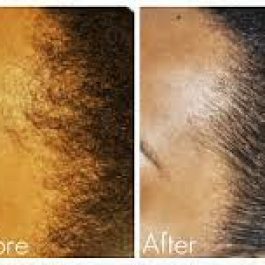 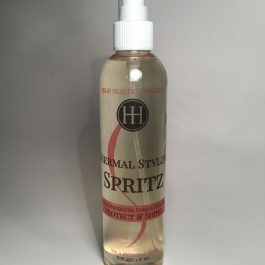 It has the ability to stop hair breakage, while repairing cuticles and softening the hair, it also draws in moisture. 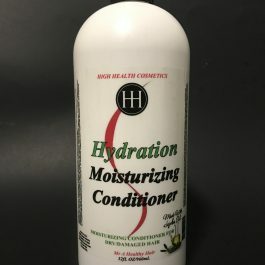 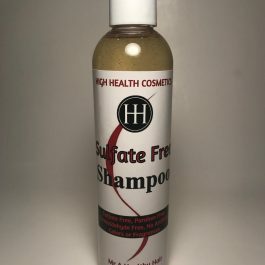 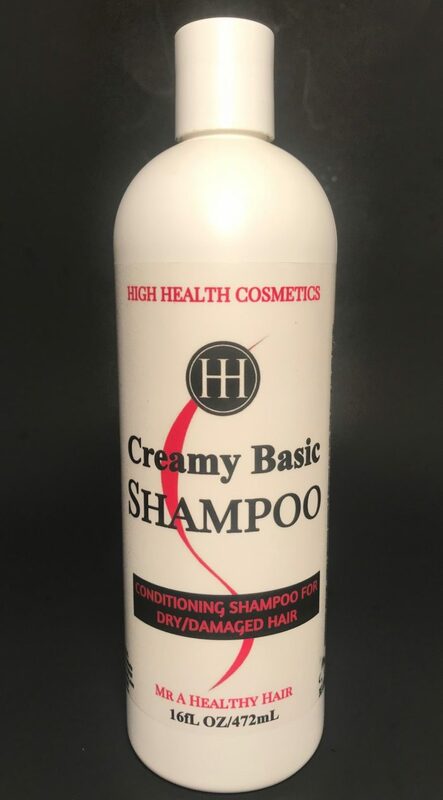 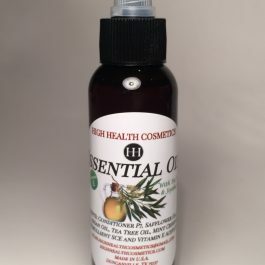 Protein Humectant Conditioner has the ability to give results with the first application and provides body, health and strength to damaged, fine hair. 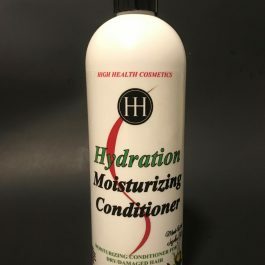 It’s combination of conditioners and proteins produce full, lustrous hair. 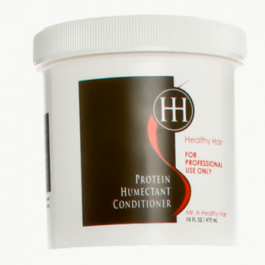 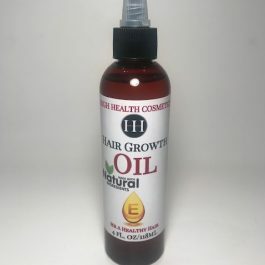 Healthy Hair Protein Humectant Conditioner may be used on all hair types.